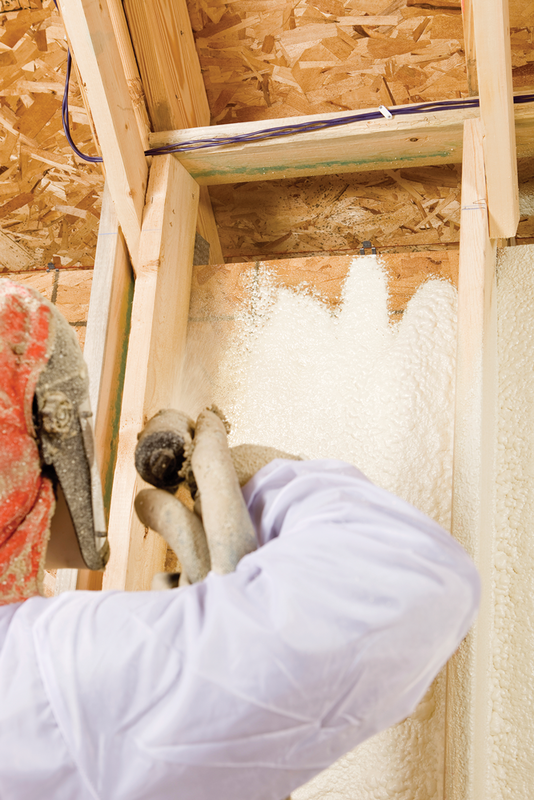 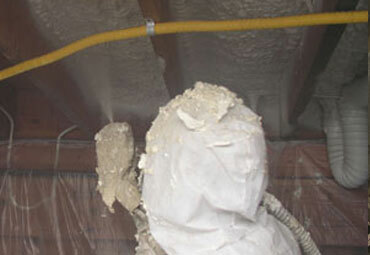 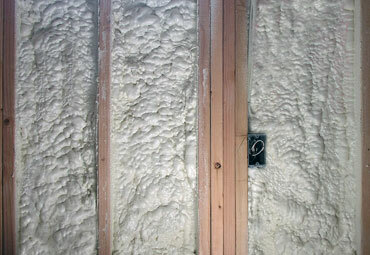 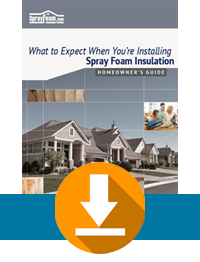 There is really no other home insulating material that can seal your Salem home from air and moisture intrusion, save on costly utility bills, strengthen your home, and help to protect your family’s health from dangerous mold, airborne pollutants, and allergens than Spray Foam insulation. 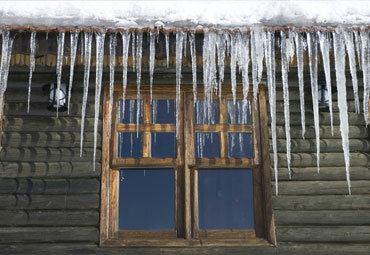 What causes ice dams in Salem? 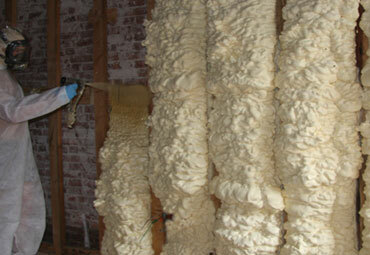 And how can you prevent them? 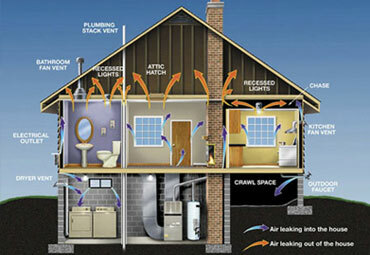 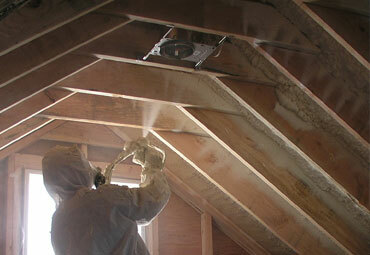 How can you can you control temperature, movement of air, and moisture into and out of a home?